Home favourite Nicol David survived a mighty scare against France’s Camille Serme in today’s quarter-finals of thePenang CIMB Women’s World Squash Championship – but the world number one did just enough to scrape through to the last four of the premier Women’s Squash Association (WSA) event at the SPICE Arena in Penang, Malaysia. 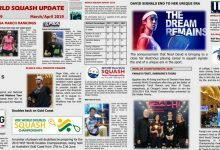 The seven-time world champion and Penang’s own star found herself on the back foot early on against world No6 Serme, but recovered to win 9-11, 11-5, 11-5, 6-11, 11-4 in 76 minutes. David toiled in the first game as Serme gained the upper hand but regained her composure to move 2/1 ahead after winning the second and third games by identical scores. 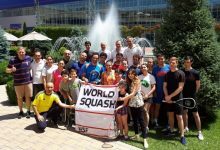 But Serme – who has never beaten Nicol in 12 previous WSA meetings, and has never before taken more than two games off the Malaysian – proved that she was far from done by grittily taking the fourth. 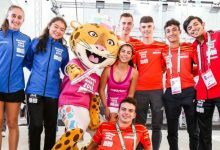 Nicol however upped the pace in the decider as Serme ran out of ideas, sealing her sixth successive semi-final appearance at the worlds since 2008. “You train for moments like this and you have to expect anything,” said 30-year-old David. “Camille has beaten so many top players and she just came at me. 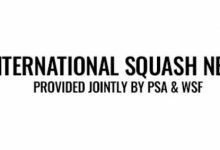 Malaysian interest in the 29th championships was whittled down to just Nicol, however, after world No7 Low Wee Wern squandered four match balls in the fourth game to lose 14-12, 6-11, 11-6, 11-13, 7-11 to world No2 Laura Massaro of England. 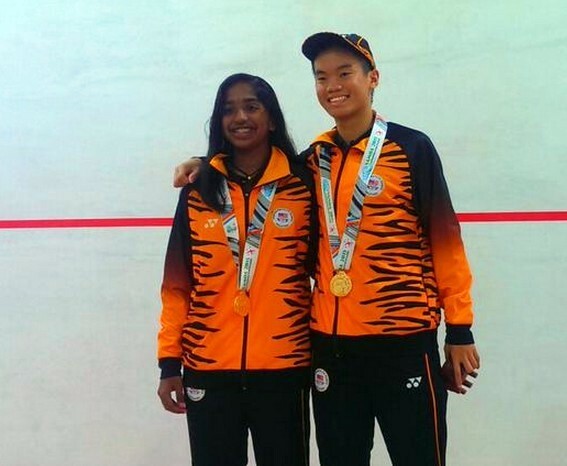 “It’s a bit hard to lose in Penang,” said the Malaysian and Penang number two. 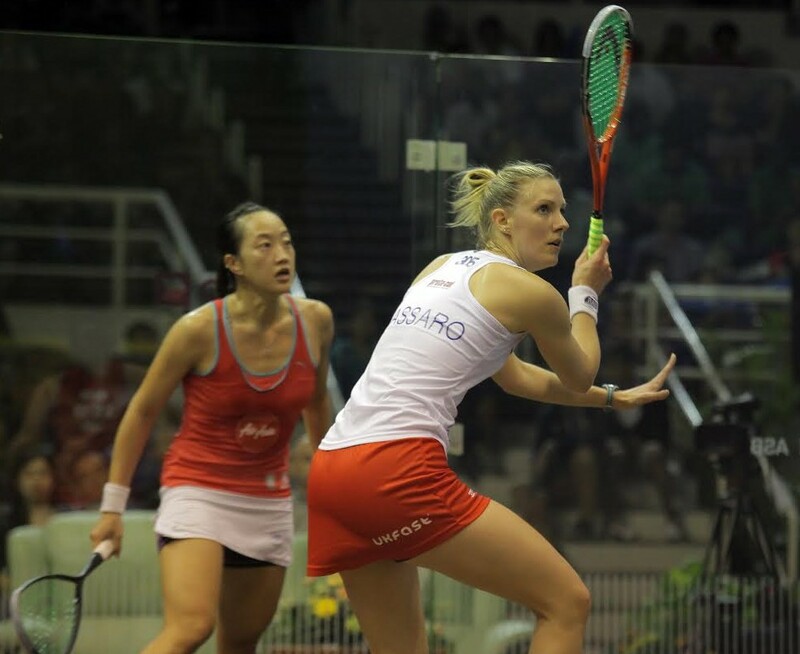 “But I really gave it everything I had,” said Wee Wern after her fourth successive appearance in the quarter-finals. 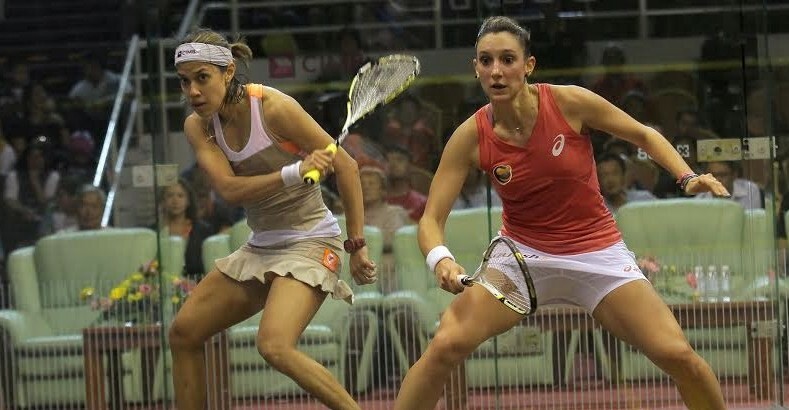 Massaro meanwhile gave credit to Wee Wern for pushing her to the limits. 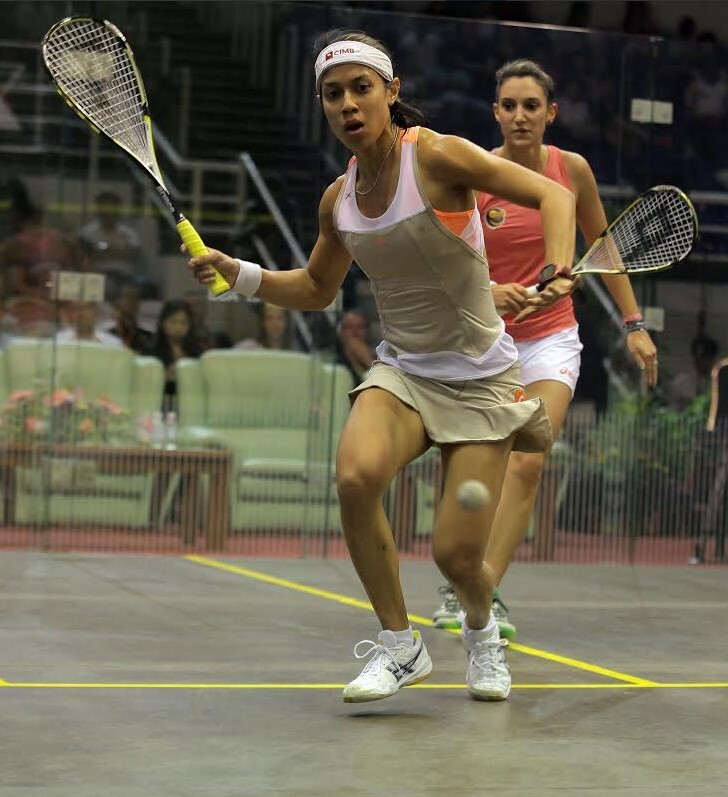 “This was definitely Wee Wern’s best showing against me as she put me under so much pressure. 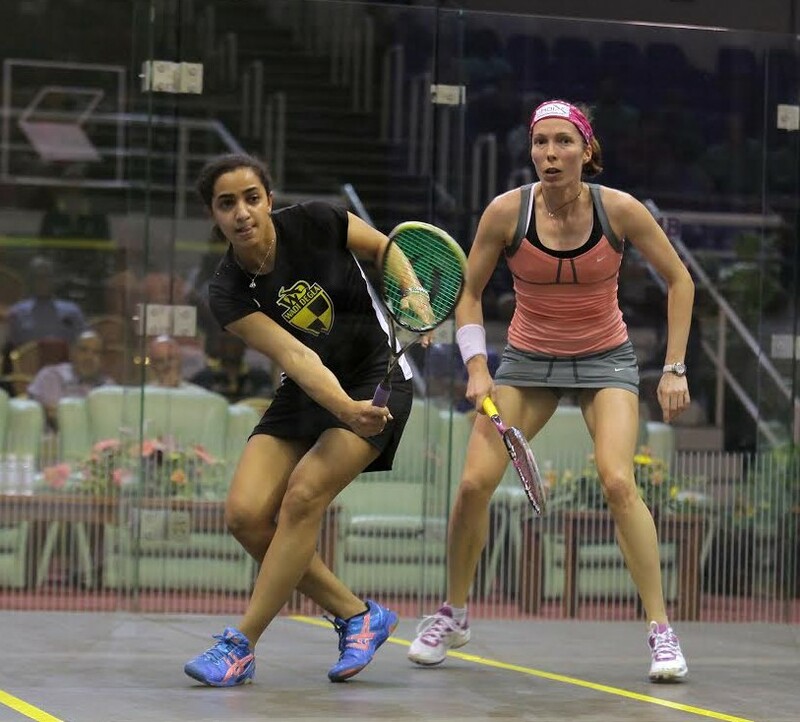 It’s a sign of how much she’s improved – but I’m proud of myself for pulling through,” said the England number one. 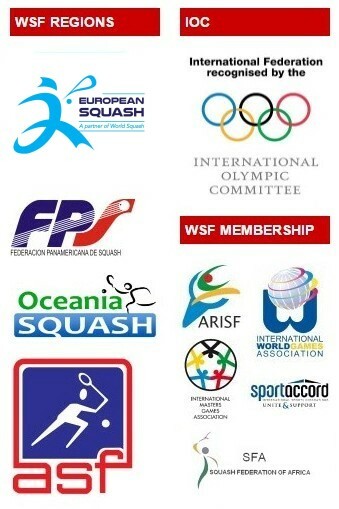 Massaro’s victory took 105 minutes – making it not only the longest match of her career, but also the longest match on the WSA World Tour for three years, and the second longest match in the 35-year history of the world championships (the longest on record being in 1981, in the ‘hand-in-hand-out’ nine-points-per-game era). 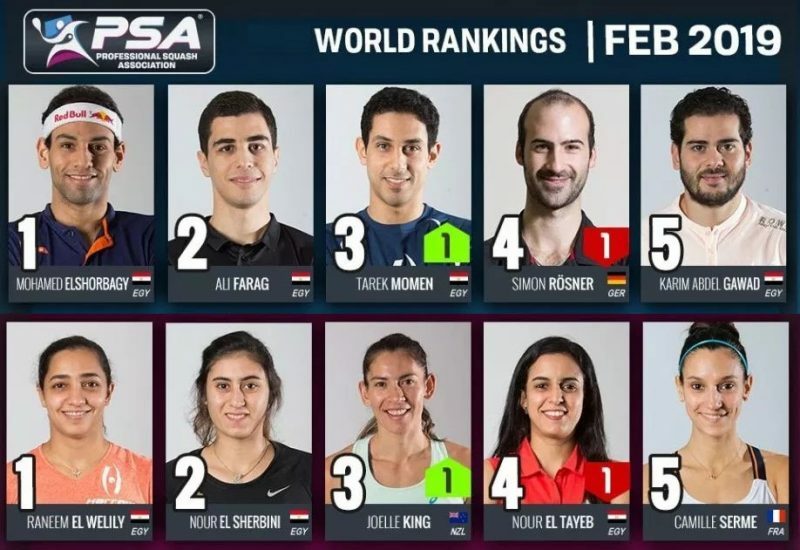 Meanwhile, a further record was set when Egypt’s unseeded Nour El Sherbini becoming the youngest ever semi-finalist at 18 – after upsetting world No5 Joelle King 11-9, 8-11, 13-11, 11-6. 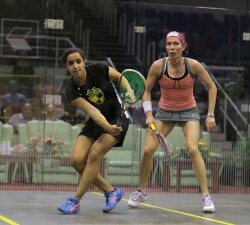 World No3 Raneem El Welily then made it a first for Egypt after surviving a solid challenge from Ireland’s experienced Madeline Perry, winning 10-12, 14-12, 11-3, 7-11, 11-7, to confirm two Egyptian semi-finalists for the first time. 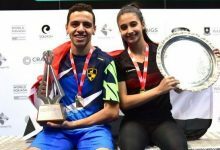 “The pace of the match was really fast although I’m really happy to be in the semis,” said 25-year-old El Welily, a semi-finalist for the second year in a row. 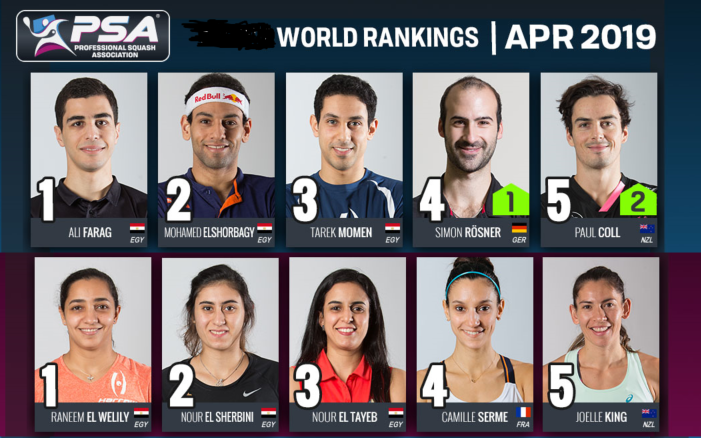 “It’s also really great for Egypt, to have Sherbini in the top four too. 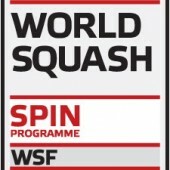 She’s the youngest ever in the worlds semis, and now it’s a record for us to have two semi-finalists! 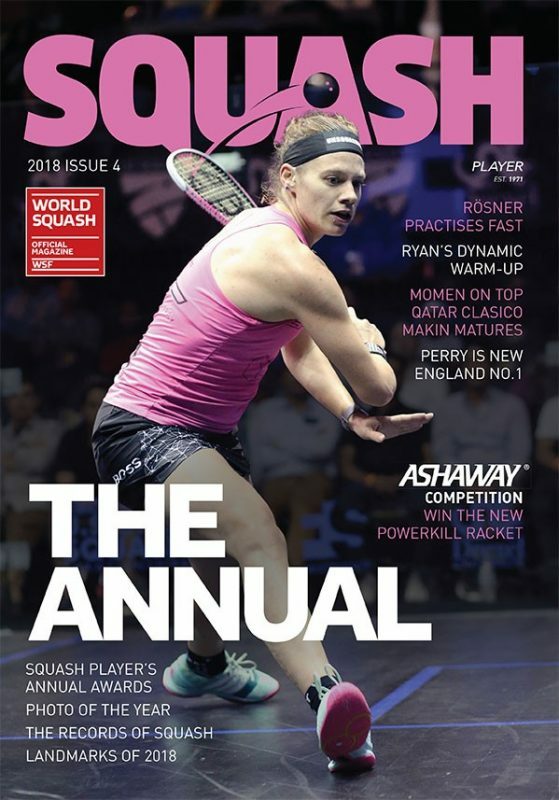 “But I definitely need to be more consistent, more relaxed and get a feel of the game in my next match,” said Welily, who will meet Massaro next. 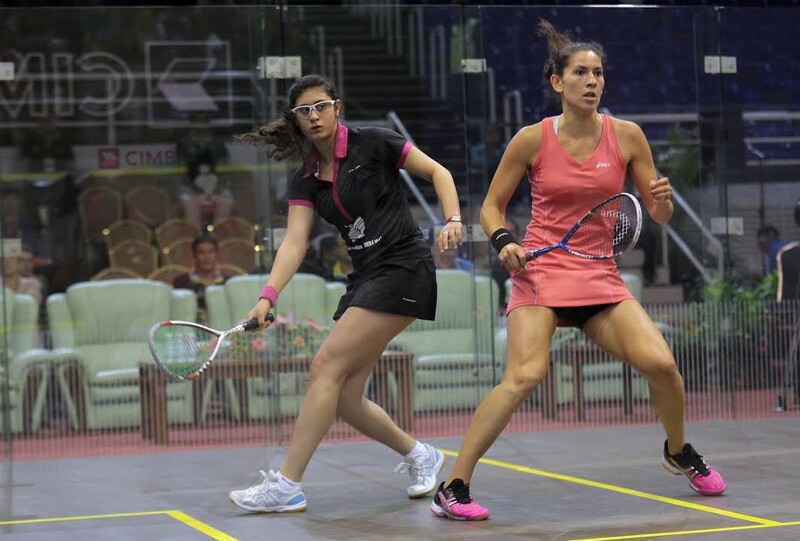 After her historic triumph, El Sherbini told her Facebook fans: “So happy to be in Semi Final of the Women World Open for the first time in my career after beating Joelle 3/1 in the quarters – and to be the youngest ever to reach the World Championship semi finals.